The Loyalist Exhibits, and FotoBanker are Listed Companies on The National Market Exchange (NMEX). All Registrans of NMEX, The Loyalist Exhibits, & FotoBanker can automatically, and freely use and design their Profile page as the Homepage of their personal, fully functional, Integrated Marketing Automation (IMAP) WebSite, to publish and promote any legal content they desire. Registration also provides Users with a personal & private Dashboard which allows them to organize and quickly access information and sites on the NMEX Platform important to them. (Recieve your own free special Integrated Marketing Automation Publishing (IMAP) website. 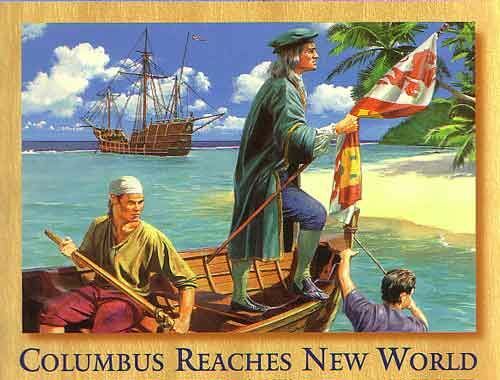 (From the waters of the Bahamas, where Christopher Columbus first made landfall in the Americas. Junkanoo - The National Carnival of the Bahamas. The most prominent national cultural event in the Bahamas. The Loyalist were either sent to the Caribbean by Great Britain, Spain, France or the Dutch. Many Loyalists also came to the Caribbean on their own under special grants of Land. They created the development we now see with enslaved labor and the Land grants. The Loyalists spawned many important Familys in the Caribbean who meet regularly in Family Reunions to celebrate their roots. Many Loyalists, their Enslaved, and Free Africans eminated from the Eastern seaboard and the Low Country of the Carolinas and Georgia. 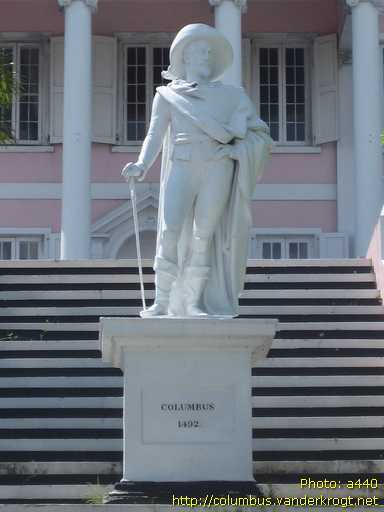 The Cristopher Columbus Monument in Long Island Bahamas. 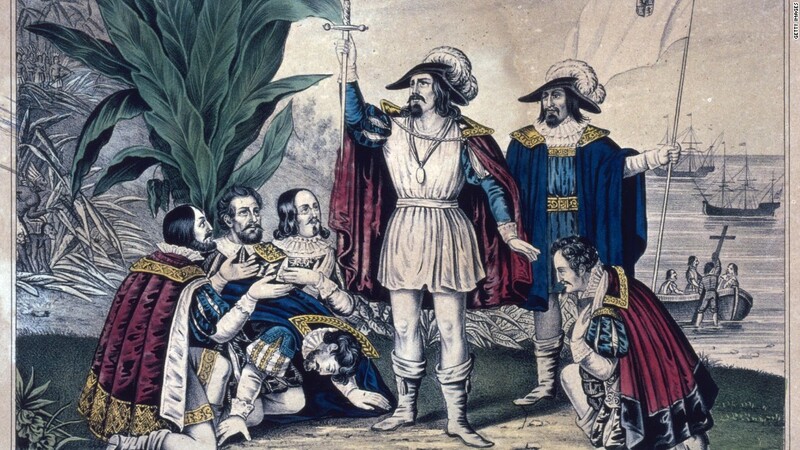 The loyalist movement began with Christopher Columbus a Portugese loyalist under contract to the Spanish who inadvertently was the first European Loyalist to visit the Caribbean and Western Hemisphere. The Loyalist connection to the Caribbean has produced Family members who are Leaders in the United States and the Caribbean whose close ties and consultations assist the Countries. You should be registered on NMEX and already have any Special Codes prior to subscribing. Special Codes are available only with purchase of products listed on the Market. You must be registered and logged in to upload photos, and to view most photos.